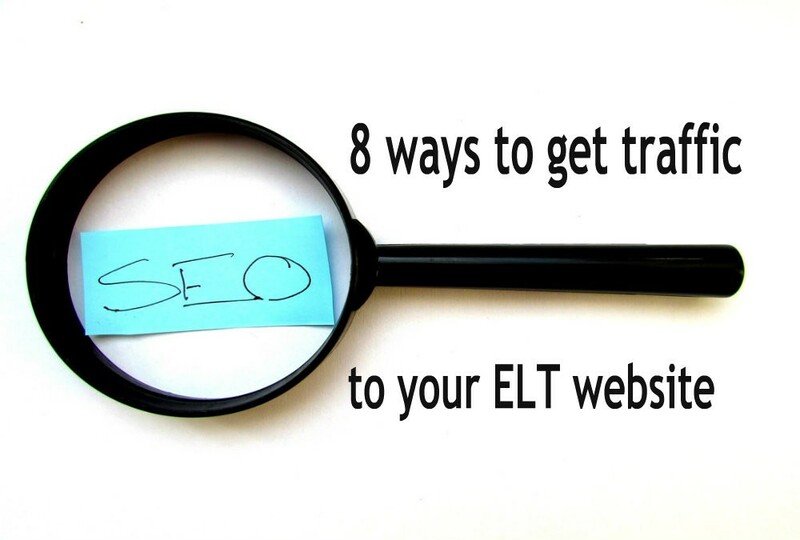 If you have a language learning blog or website, you’re one of millions out there. The question you should be asking yourself is how do I compete with all those other sites? How do I get ahead of them? How can I get interested learners to visit my website first? It’s not easy. There’s no magic wand. But it’s possible. Here are 8 ways that should get you going in the right direction.